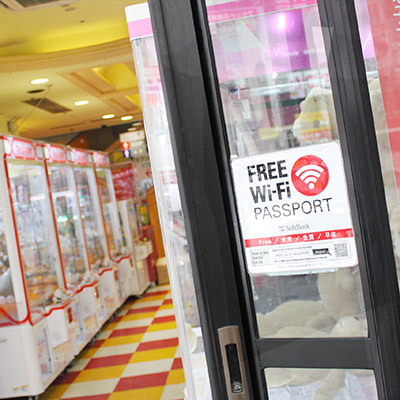 TAITO CorporationFree WiFi available in store! 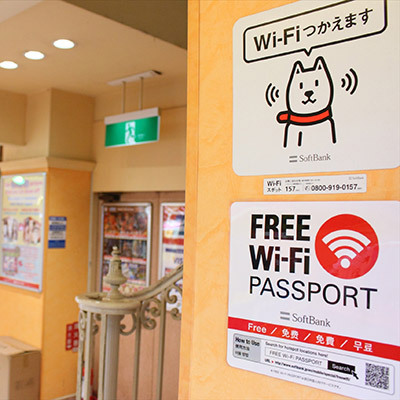 You can conect to the Wi-Fi network eassily. 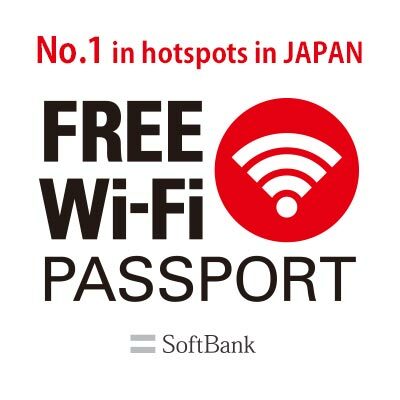 For more information, please visit the website of SoftBank Corporation.